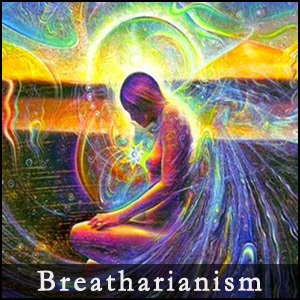 Breatharianism is the belief that it is possible for a person to live without consuming food. Breatharians claim that food, and in some cases water, are not necessary for survival, and that humans can be sustained solely by prana, the vital life force in Hinduism. According to Ayurveda, sunlight is one of the main sources of prana, and some practitioners believe that it is possible for a person to survive on sunlight alone. The terms breatharianism or Inedia may also refer to this philosophy practiced as a lifestyle in place of the usual diet. - Can humans survive on air alone?